The San Bao School of T'ai Chi is currently based at the Fulford Social Hall in York (UK), every Tuesday evening from 7:30pm to 8:30pm. The group leader is Richard Hind and the consultants are Michael Burgess, Alison Gould; all are instructor members of the T'ai Chi Union for Great Britain. 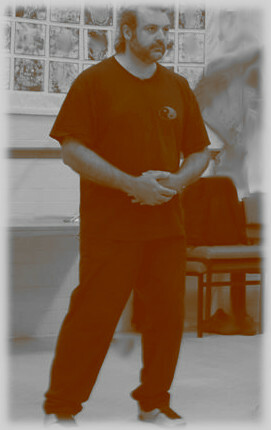 Richard is also a member of the T'ai Chi & Chi Kung Forum for Health which promotes T'ai Chi and Chi Kung for all. There is a beginners courses planned for March to June 2019 (Tuesdays at 7PM) please contact us by email sanbao@withhindsight.co.uk, via the Facebook page or telephone 01904-659164 for further information.